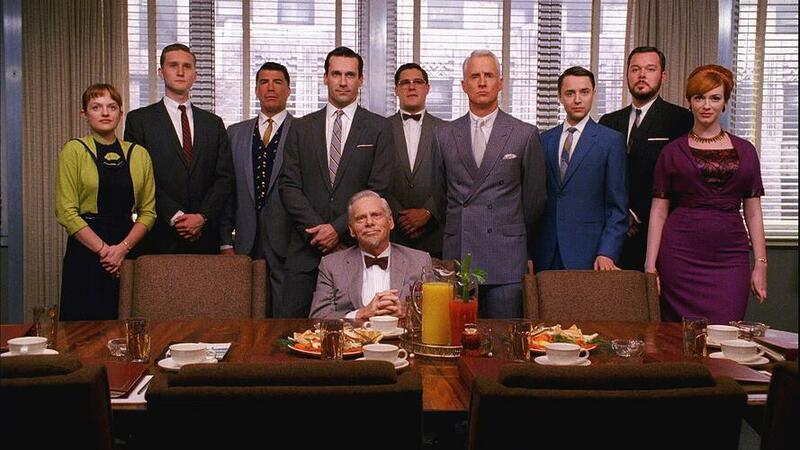 I wouldn’t advocate taking many lessons from the notoriously toxic characters of Mad Men, but there is one exception: pitching. 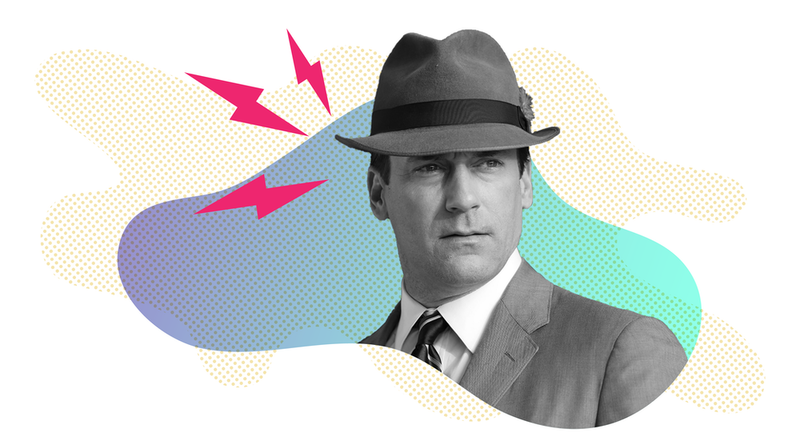 Don Draper was a man who knew how to give a sales pitch; and while he and his clients were but fictional characters, there are five main practices that real-world sales reps can borrow from the show to hone their own pitching habits. 1. Differentiators quickly become table stakes. How you make the client feel about your product can be the difference between a win and a loss. Don Draper was a masterful storyteller. Let’s ignore the fact that his storytelling capabilities extended into his personal life (with severe consequences!) and talk about how he crafted the pitch for the Kodak’s carousel slide projector. Here was some cutting edge technology (for 1960, at least), and nowhere in his ad pitch does he refer to any of its features or its dimensions or the process behind its development. All he does is make the biggest, boldest, and most assured play for the heartstrings of his client. And it works. That’s because instead of focusing on the nitty-gritty, he takes the entire room on a journey, and reaches straight into how this technology will make everyone feel. In a world of slide carousels, do you want the one that advances half-a-second faster, or the one that can return you to the happiest moments of your life? Especially now, when feature cloning and tech parity are rampant, how can you distinguish your pitch from everyone else’s? Practice your storytelling; know the journey you want to take your prospects on; contrast their pain points with how your product will make them feel after implementation. No one wants to come off sounding too slick, but there’s a difference between knowing your pitch and actually giving your pitch. Take for instance, Sterling Cooper Draper Pryce’s Cool Whip campaign. Don and new wife/underling Megan have worked on performing their “Just Taste It!” Cool Whip campaign, and their easy rapport and repeated use of the tagline makes it seem like the pitch will be a slam dunk. They’ve workshopped this presentation a hundred times, and its success is predicated more on that than on their natural chemistry. But when, at the last minute, (brilliant creative mind) Peggy Olson is asked to step in and perform, she completely botches the line. 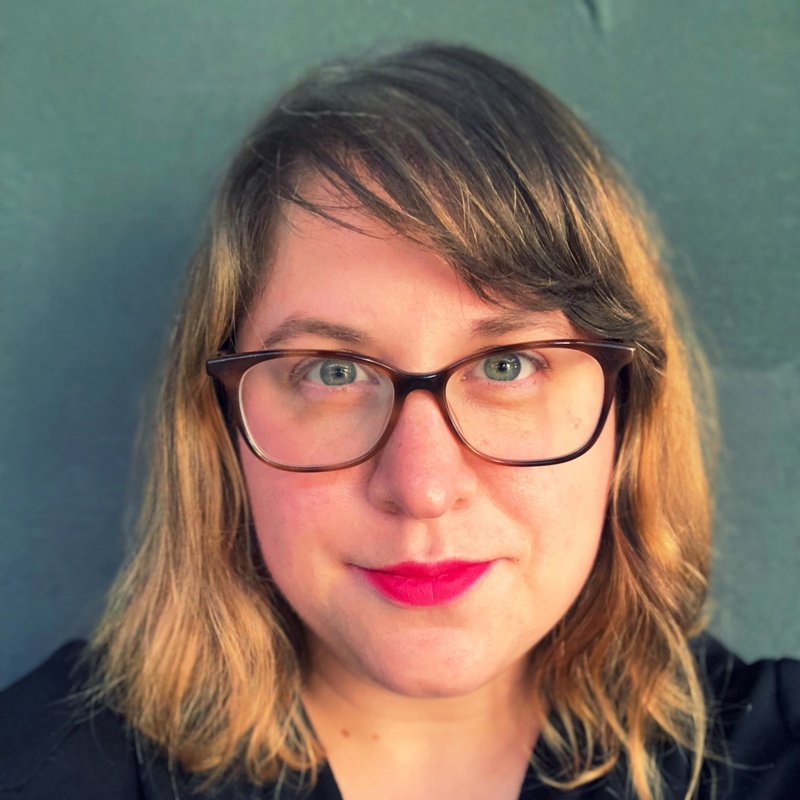 She helped develop the tagline and knew it perfectly well, but she hadn’t ever actually had to be the one to perform; that lack of preparation may have cost them the Cool Whip account. Here’s the thing: everyone bombs a pitch occasionally, but it should be because there’s a fundamental disconnect between you and the prospect, not because you don’t know the material. Looking over your messaging is no match for actually sitting down and practicing saying it out loud. 3. Listen to what the prospect is actually asking you for. Conrad (Connie) Hilton, hotelier and great-grandfather of Paris, had pretty grand ambitions. For one, he was intent on opening a hotel on the moon, and he wanted a campaign centered on that particularly space-age concept. Though his relationship with Don was often fatherlike and encouraging, he wasn’t shy in expressing his deep disappointment — if not outright anger — when Don presented him with a beautiful, smart, modern campaign for Hilton Hotels that completely ignored his request. Sure, “Hilton on the Moon” is one of the more outlandish requests out there, so we can’t really blame Don for not taking it literally; but it's symptomatic of a bigger sales problem: sometimes we’re so wrapped up in the pitch we want to give that we ignore what the prospect actually wants. 4. On the other hand, sometimes prospects don’t always know what they really need. “So,” you might be asking, “how do I avoid something like this happening to me?” Here’s the thing: you know how your product works; you know its strengths, weaknesses, and roadmap. If a prospect is asking you for things they think they need, ask them why they really think they need them. Often, you’ll find that they’ve been told by another vendor they’re evaluating that they need a feature that vendor has as part of its offering. It may or may not be a feature that they actually need, but they’ve already been primed to think they need it. It’s your job to talk about the features you know they can benefit from. Asking them why they think a feature is necessary can help them better understand what they need, which makes your job easier. 5. Sometimes you can throw everything possible at the prospect and it still won’t be enough. Here’s your final lesson: don’t beat yourself up too much. There are a lot of factors that go into winning an account and you control maybe 50% of them. If your prospect doesn’t convert, take one other piece of advice from Don Draper: move forward.